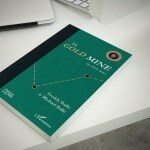 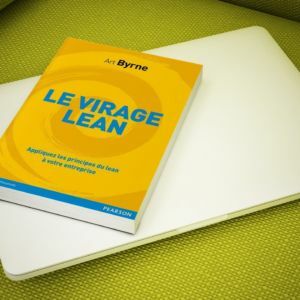 In their new business novel Lead With Respect, authors Michael and Freddy Ballé reveal the true power of lean: developing people through a rigorous application of proven tools and methods. 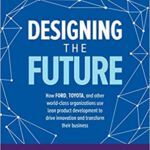 And, in the process, creating the only sustainable source of competitive advantage—a culture of continuous improvement. 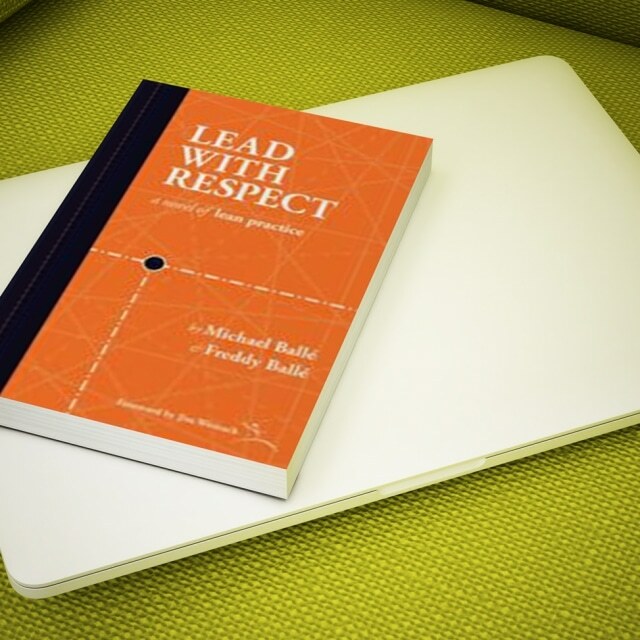 In this engaging and insightful story, CEO Jane Delaney of Southcape Software discovers from her sensei Andy Ward that learning to lead with respect enables her to help people improve every day. 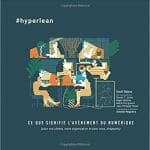 “For us, lean is all about challenging yourself and each other to find the right problems, and working hard every day to engage people in solving them,” he says. 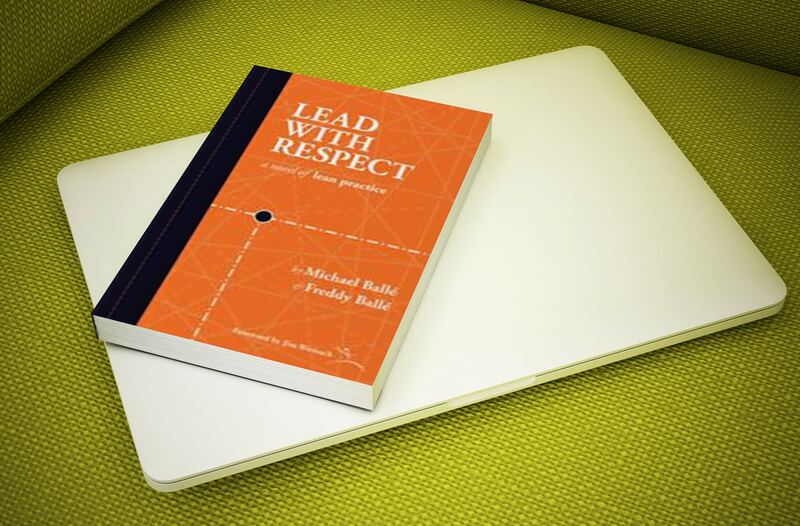 How to apply Lead With Respect attitudes to the lean tools you are using now so that you develop a truly sustainable lean culture. 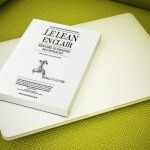 What specific steps to follow to make lean leadership behaviors daily habits. 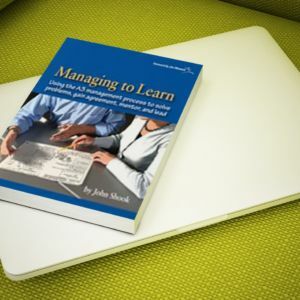 How to manage with respect through the emotion, conflict, tension, and self-doubt that you’ll face during a lean transformation. 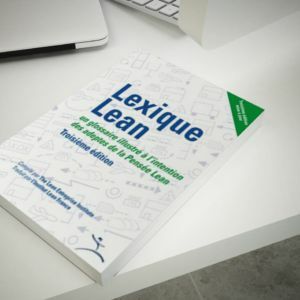 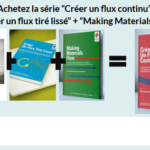 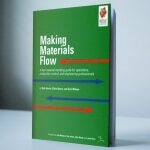 Lexique Lean, version pdf, expédié par mail.